Are you hearing scratching sounds in your walls? hearing scurrying in your attic? 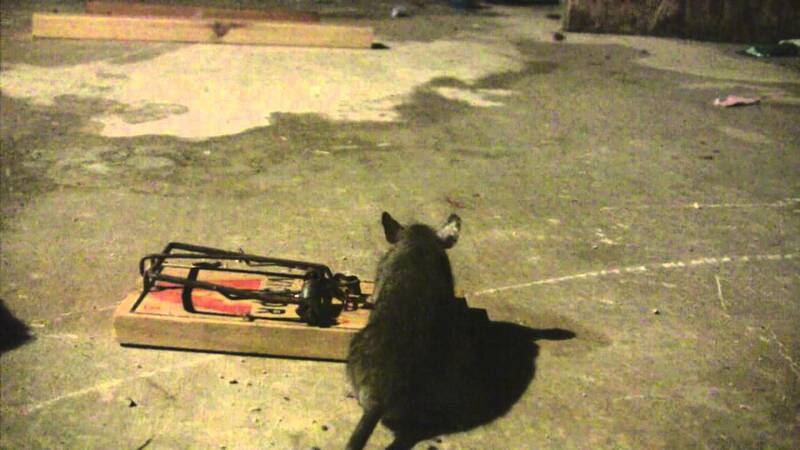 We offer extremely affordable and effective Rat Trapping & Exclusion Services. We get Rats, Mice, Shrews, Rodents (All Rodents) OUT & KEEP them OUT! If you are experiencing a current rodent or rat infestation in your home, have a dead rat in your wall or attic, or if you are looking for rat or rodent dropping removal, attic insulation removal, deodorizing, odor control, trapping and control of rodents, and rat proofing, you have come to the right place. We are a full service rodent removal company that focuses on all types of pests. Whether you have a commercial or residential property, we have the tools and knowledge to solve your problem and in a timely manner. We are licensed, insured, and ready to solve your rodent problem today. Don’t call inexperienced companies, call the pro’s at Southern Wildlife Management, LLC, FL’s Premier Rat Control & Exclusion Company. We charge a flat rate trapping fee for trapping. There is NO set up fee, NO per animal fee, NO need for an estimate or quote – simply call us. The trapping fee is all inclusive: Five (5) trips out every single day to set the trap, check the trap and to relocate RATS trapped. It is the law in the State of FL that the traps are checked every single day – No exceptions. Success Rate: Over 95% of our rat trapping had the problem resolved & completed within One (1) Week. If a rat is caught in fireplace, sealed in a closet, closed up in a room… we will come out and spend up to an hour trying to remove the rodent. We have 100% success rate of hand catching all rats that we have been called out to remove. Sealing up a home to keep the rats out is called Rat Exclusion Services – it is rat proofing your home. Since no two homes are alike, no two exclusion proposals are the same price. Exclusion is the act of using animal proof materials, devices and methods to keep the animals OUT. 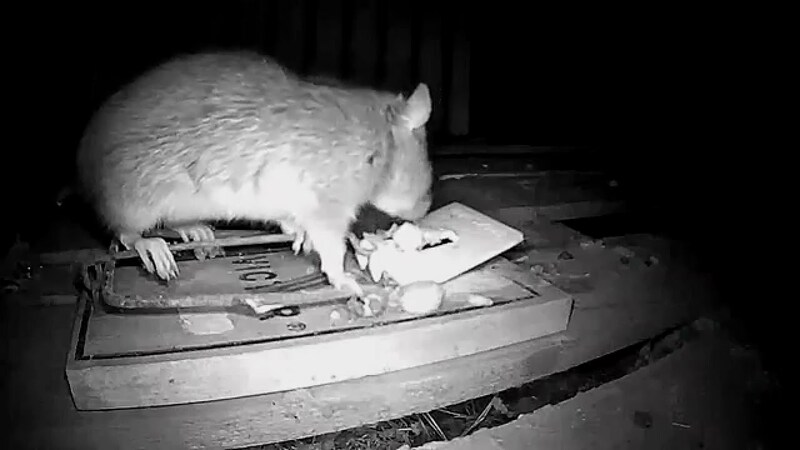 Once the rats are taken out, they leave behind odors, feces and scents which may attract other animals. If trapping alone (without exclusion) it just clears the way for the next one to find their way in unless you block off its ability to “Get back IN”.